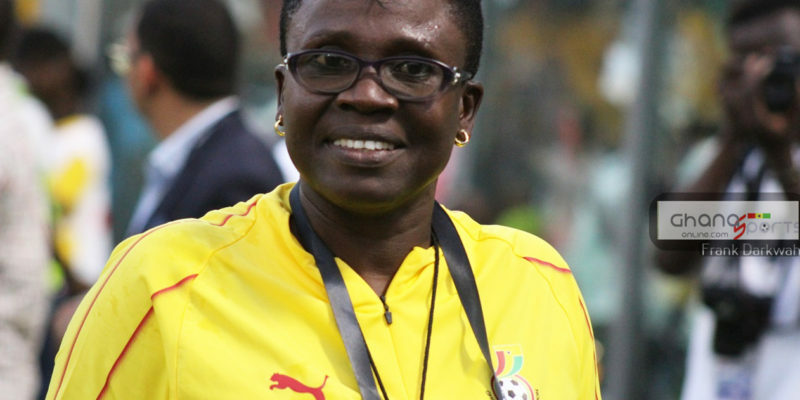 Ghana have drawn bye in the preliminary round of Tokyo 2020 Olympic Games qualifiers. 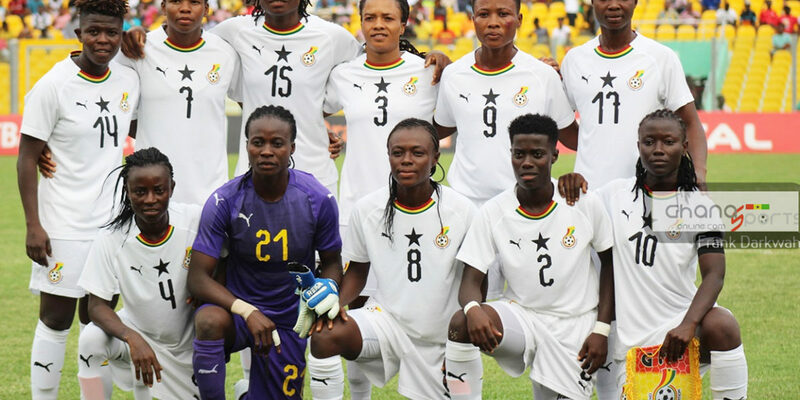 The Black Queens are among seven countries who drew bye in the preliminary round. 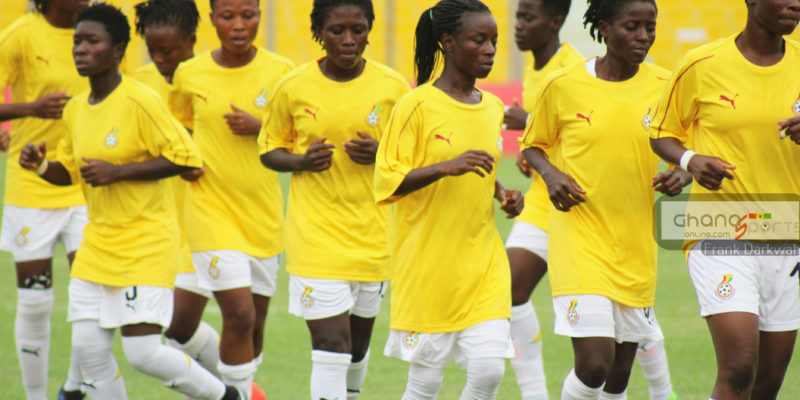 Ghana, Nigeria, Kenya, Cameroon, South Africa, Zimbabwe and Equatorial Guinea will take on their various opponents in the second round. The Black Queens will face the winner of the tie between Gabon and Congo in the second round of qualifiers. 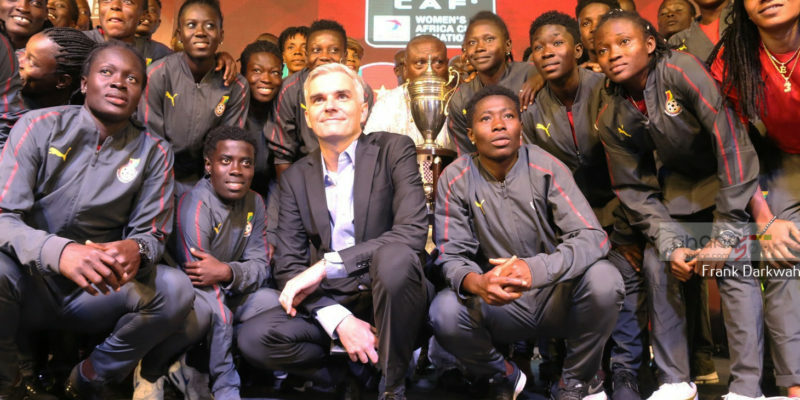 The African giants who missed out on a World Cup ticket after an abysmal performance at the Africa Women’s Cup of Nations last year are chasing their first appearance at the Olympic Games.